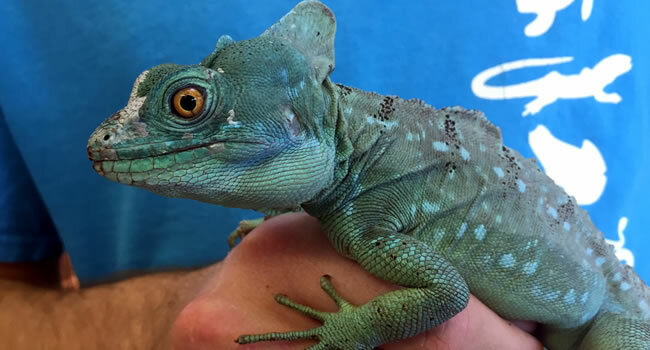 Here at the Northampton Reptile Centre we have dealt with many species of lizards. There are those that are always a great choice and have become our favourites in store. 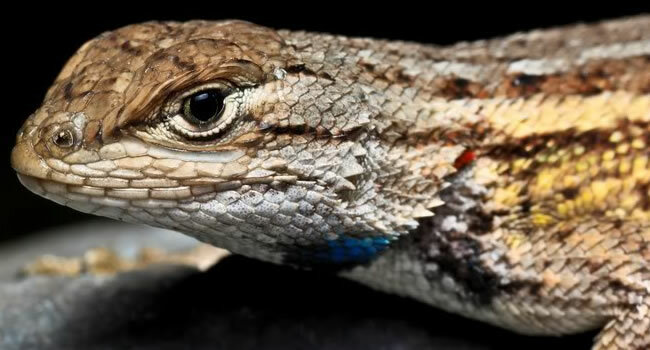 Here is a list of 10 awesome pet lizards. The bearded dragon (Pogona vitticeps) is one of the giants of the industry and has been a firm favorite for many years. The bearded dragons are from the arid and semiarid areas of Australia. They are commonly a light brown ans beige colour but can be bred to become more red, yellow or white. They are widely available, have a great temperament and grow to a manageable size. In captivity we expect them to live longer than a decade and they generally grow to around 2ft over the course of 12-18 months. 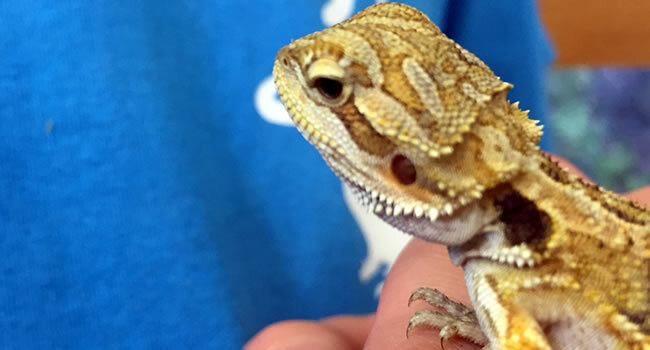 They have been a great pet lizard for many years now mainly due to their generally calm temperament which makes them a great choice for beginners and children. Often known as the spiny tailed lizard or Bell’s Dabb lizard this little lizard is a great pet reptile. The Moroccan uromastyx (Uromastyx acanthinura ) come from the desert regions of morocco and are great pet reptiles due to their longevity, size and intelligence. The Moroccan uromastyx naturally inhabit desert regions with sparse vegetation and limited rainfall and will extract all of the moisture they need from their diet. This makes them one of the only reptiles that does not require a water source. 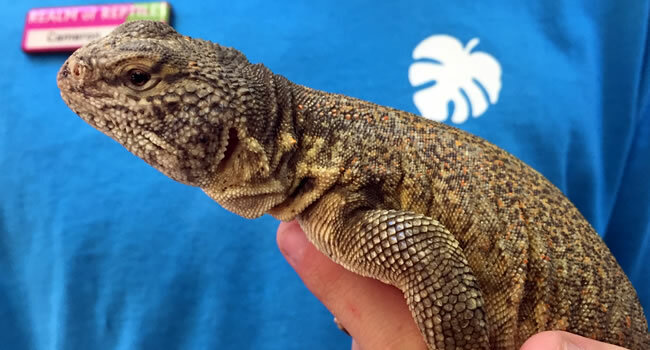 This coupled with their behavior which suggest a higher intelligence than some other reptiles makes the uromastyx an interesting and responsive pet. 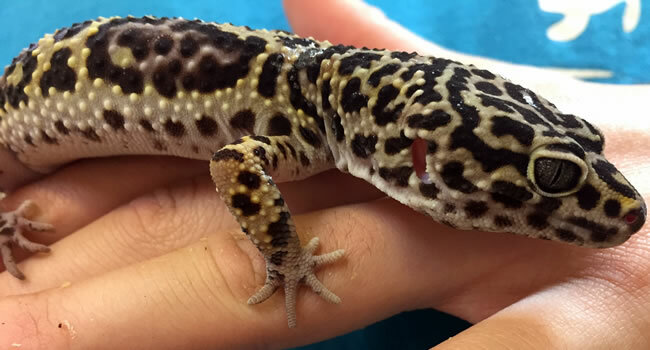 Leopard Geckos (Eublepharis Macalarius) are small soft lizards from areas in Pakistan, Afghanistan and north India. They are small burrowing terrestrial lizards that generally live in the dry rocky and grassy areas on the outskirts of desserts. They are crepuscular by nature meaning that they will be active during dusk and dawn. They have become popular as they are very easy to care for, all they require is water and an insect diet (brown crickets) dusted with calcium. They can be kept in a 3ft enclosure with minimal lighting and a heatmat for warmth. They are generally quite calm when handling but can become quite fast if scared or threatened. They come in a range of colours from brown/orange to white, pale purple and even electric yellow and blue. Veiled chameleons (Chamaeleo calyptratus) often known as Yemen chameleons are a species of chameleon from the Arabian Peninsula in Yemen and Saudi Arabia. They occupy a number of different environments from plateaus to mountainous regions and valleys. 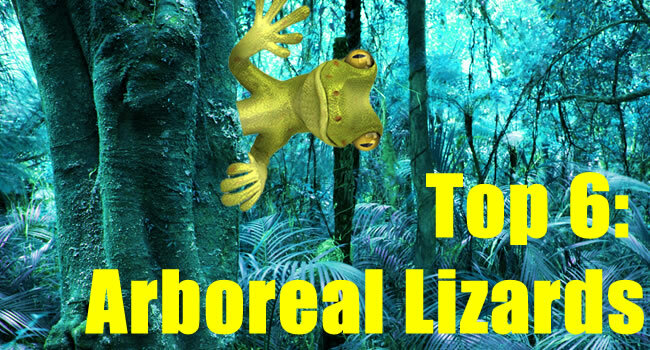 They are arboreal lizards and spend the majority of their time climbing in trees and other large plants. 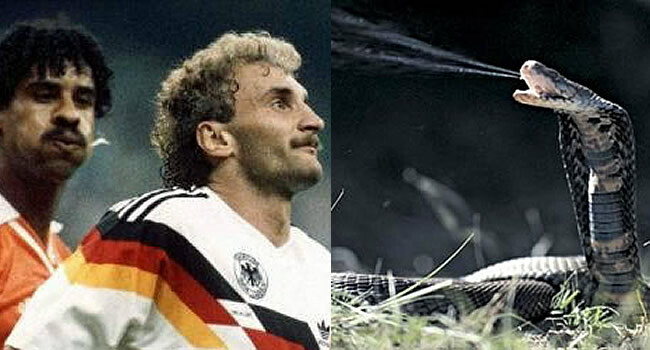 They eat mainly insects but have been known to eat plants though mainly as a source of hydration. This species is the most common in the pet trade due to their trademark green colouration and availability. Males are generally a bright green colour with bands of yellow and white, females tend to stay green or brown depending on their mood. The green basilisk (Basiliscus plumifrons) is also know as the plumed basilisk or the Jesus Christ lizard. They come from areas including Eastern Honduras, Nicaragua and Western Panama living on the floor near rivers and lakes. 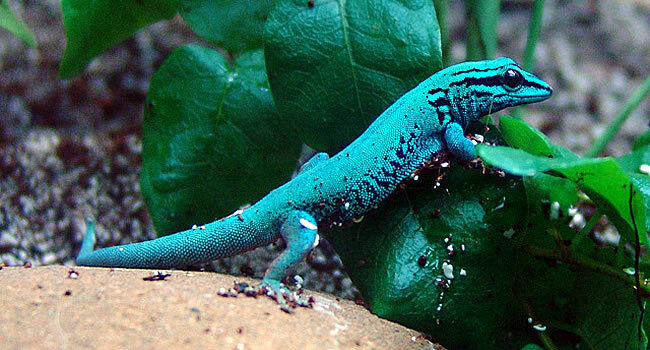 They are a good sized lizard growing from 2-3ft and are generally a bright green colour with specs of blue. Males can be identified by their crests, they have 3 in total and they are found on the head, back and tail whereas females will only have the one crest found on their head.. They tend to live near rivers and other bodies of water, this is mainly due to the abundance of food and their special escape method. When the green basilisk is threatened it can rear up and run across water which is where is got it’s nickname the Jesus Christ lizard. The spiny tailed monitor (Varanus acanthurus) sometimes also known as the ridge-tailed monitor or Ackies dwarf monitor are a fairly small monitor lizard maxing out at 2-2.5ft the majority of which is tail length. They come from the rocky areas of Western and Northern Australia. They can mainly be found basking on rocks or hiding in crevices and will be most active during the day. They usually have a dark colouration mainly comprised of a dark brown coat with specs of yellow, light brown and cream. They are mainly insectivores but will also eat small lizards, spiders and snails when they are available. They can be skittish as juveniles but are generally quite handleable as adults making them a great pet for first time keepers. 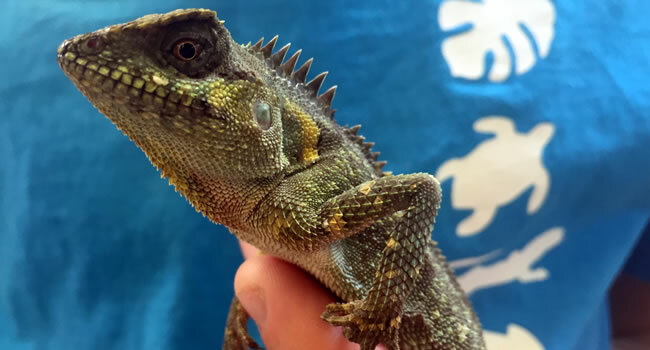 The mountain horned dragon (Acanthosaura) is an arboreal lizard from South East Asia. They can be found in high areas with dense vegetation. They grow to around 10-15 inches and are insectivores meaning their diet is mainly comprised of crickets and locust. They are great pets for hobbyist and experienced keepers and are very good looking animals to keep. Unfortunately they can be a bit skittish and very fast so they are not really an animal you can handle regularly. Their colouration is usually a mixture of browns and greys and they have a row of spikes running from their head to their tail. 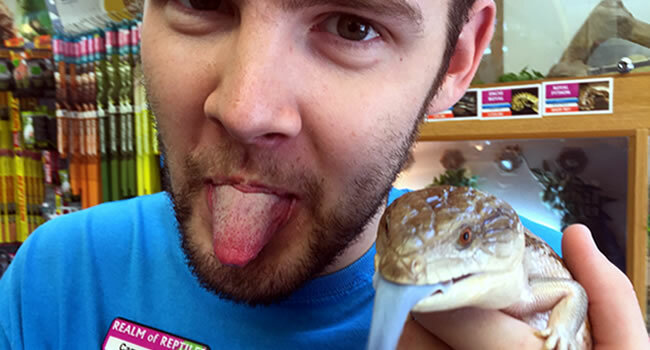 The blue tongued skink (Tiliqua scincoides) can be found in arid regions of Australia. 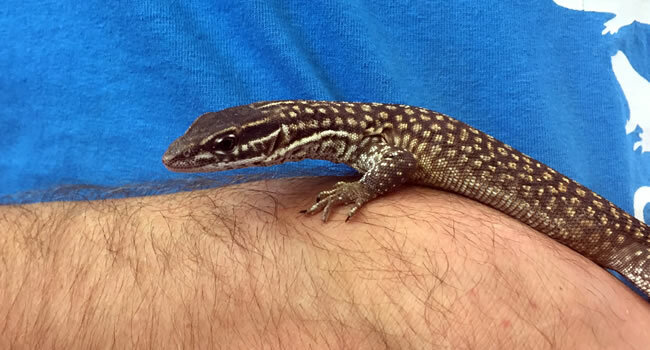 They can grow to around 2ft and have a very distinctive blue tongue. In the wild this blue tongue is used to ward off predators as in nature the colourful creatures are usually the poisonous ones you realy do not want to eat. In captivity they can be expected to live over 20 years with the proper care. They tend to be quite slow and very well mannered and can be handled very easily making them a great pet for beginners and children. The standard colouration consists of bands of grey and grey brown horizontally down it’s back though different localities can have different patterns or colours. 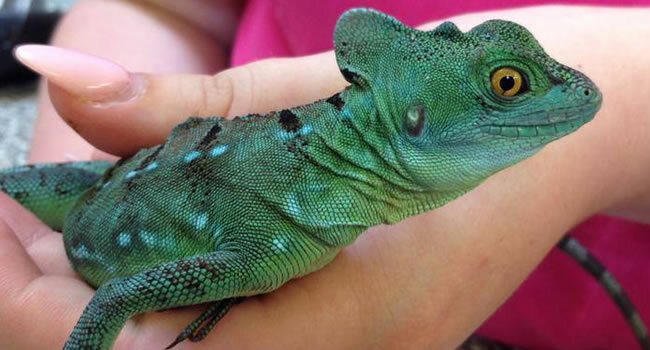 Panther chameleons (Furcifer pardalis) are an arboreal lizard found in the Eastern and Northern parts of Madagascar. They mainly live in the canopies of tropical forests and spend almost all of their time off of the ground. 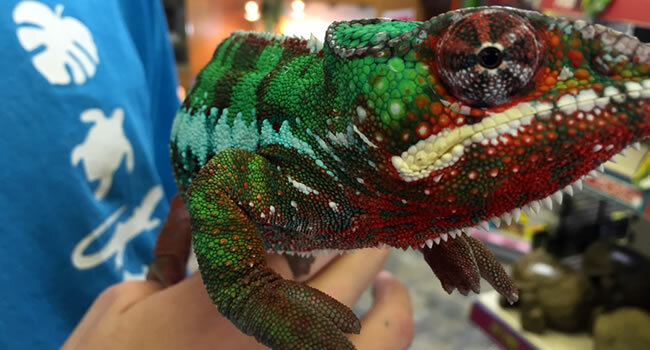 These chameleons have become very popular in the pet trade as the males have very vibrant and contrasting colours. They include greens, blues, reds, yellows, white and sometimes brown and each male has a slightly different colouration. They will grow to be roughly 1.5-2ft long with the females being on the shorter side. 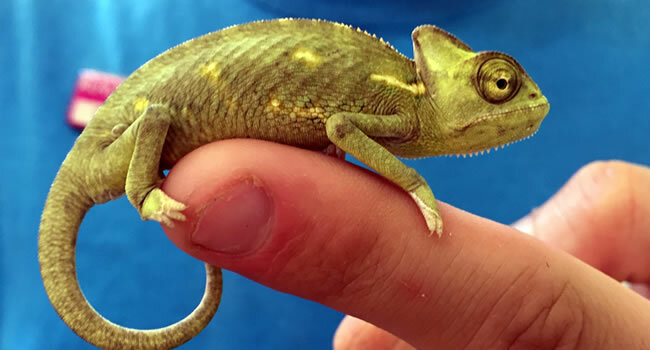 They tend to have a very calm temperament and can be handled with relative ease, though it’s best not to have your chameleon out all the time as this may stress the animal. They like a warm and humid environment so require a quick spray down each morning. 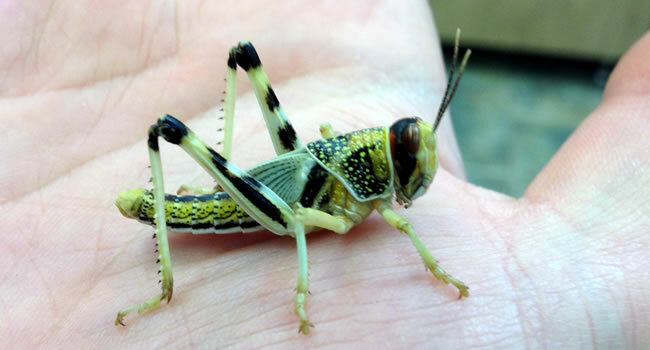 They are complete insectivores and will only each dusted insects like locust or crickets. The Crested Gecko (Correlophus ciliatus) sometimes referred to as the eyelash gecko are an arboreal species native to New Caledonia. They inhabit the canopies of rainforests and can be found jumping from branch to branch at night. They are a great pet to keep in captivity and can be expected to live for 15-20 years with proper care. They tend to have a passive temperament but can be very quick when they are young. Their best feature is the fact that they can accurately jump from place to place. It is not uncommon to have crested geckos who have learnt to jump on to their owner when the enclosure is opened. They are quite small staying around 8 inches in length making them a great choice for owners with little space. There are a number of proven colour and pattern morphs with more coming out all the time. 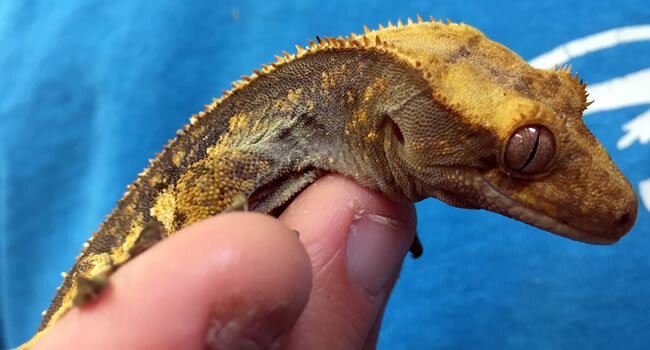 A standard crested gecko will be a yellowy brown colour. If They Got 300 Likes, They Would Dance Through the Shop. Did They?